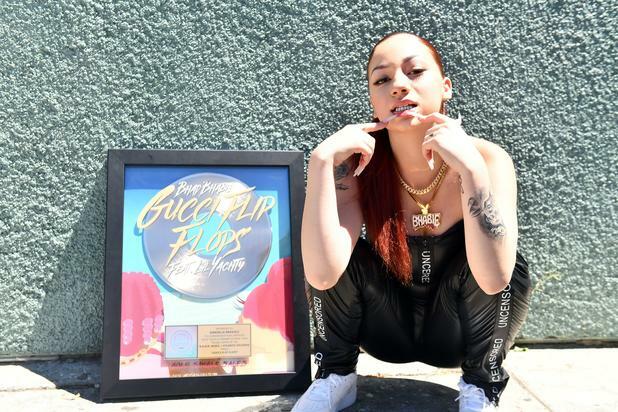 It’s only February and the Cash me ousside hitmaker Bhad Bhabie is having a huge year, career-wise. 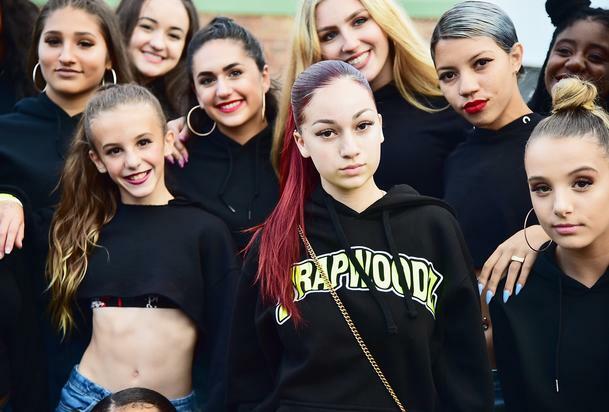 Her new Snapchat show Bringing Up Bhabie is on pace to break records after doing major numbers on its debut episode. The original Snapchat series debuted on Monday (Feb. 4) and follows the viral sensation’s life and she takes advantage of her newfound fame. The premiere episode was apparently must-see social media and pulled in 10 million viewers in 24 hours, according to a TMZ report on Friday (Feb. 8). That tally makes the debut one of the most successful premieres of its type. In all, the show will have 12 episodes. Earlier this month, Bhabie chopped it up with XXL about her new show and how she believes it will help change people’s perception of her. “I think people will realize that they were completely wrong about me and that I’m not just an evil little devil child running around just causing problems all day,” she said.